The democratisation of power has resulted in a deluge of changes in the renewable energy market in Africa. 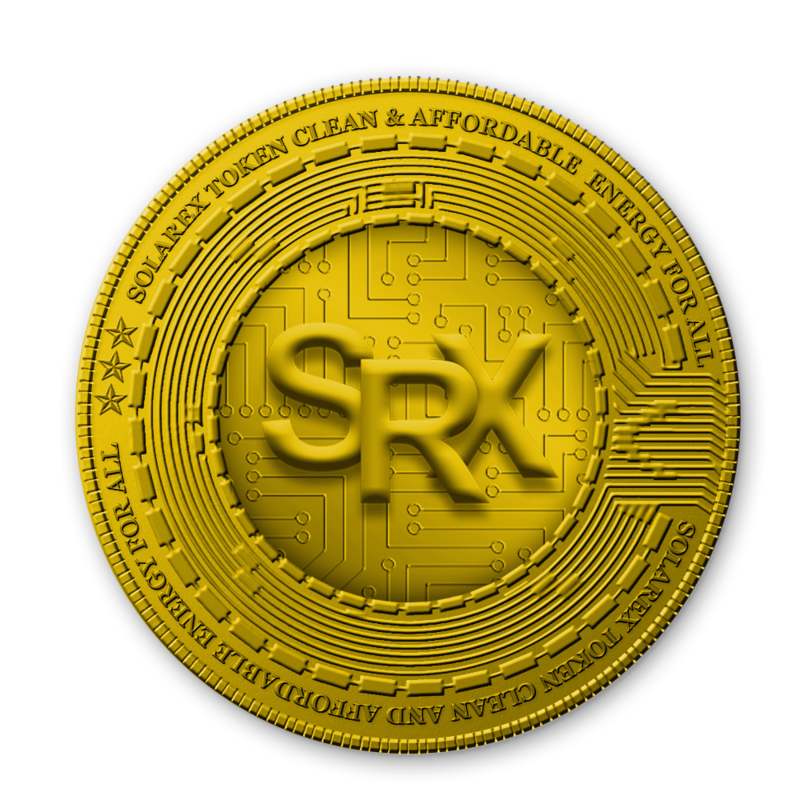 Hopefully, the Solarex token which is a utility token is set to create easy access to clean and sustainable energy for Africans. 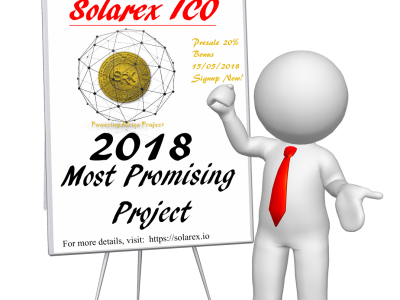 As part of its goal and objectives, Solarex will be deploying a decentralised and network system of renewable energy supply. This will see more people having access to energy which have been previously controlled by monopolistic system operated by state owned power utility companies and big corporations. 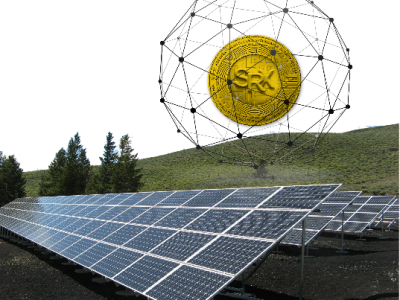 The emergence of Solarex in the renewable energy market will also bring about a democratisation of the energy market. This will ensure a change from Thermal, Gas and Hydro power to renewable sources, which will ultimately results in a massive disruption in the energy market in Africa. 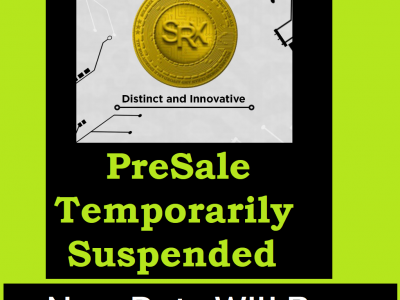 The democratisation in the energy market in Africa will result in a shift from a monopolistic model to a more flexible decentralized option which will give Solarex token holders the ability to be in charge while taking advantage of the various opportunities that the platform provides.